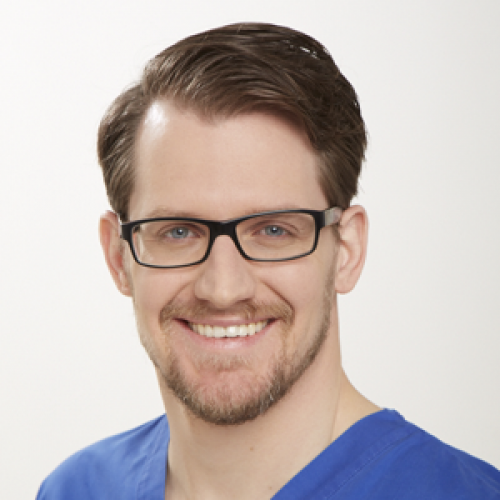 Dr. DuVal received his doctorate in Dental Surgery at the University of Toronto(2006). He then pursued a one year multidisciplinary residency at Mount Sinai Hospital in Toronto (2007). In June 2011, he obtained his post-doctorate degree in Oral and Maxillo-Facial Surgery and Anesthesia as well as a Masters of Science (MSc). He successfully passed the Fellow exam of the Royal College of Dental Surgeons (FRCDc). An important part of Dr DuVal’s training focused on conscious sedation and dental implants. He is currently a member of the Canadian and Quebec Associations of Oral and Maxillo-Facial Surgeons (ASCBMFQ and CAOMS). 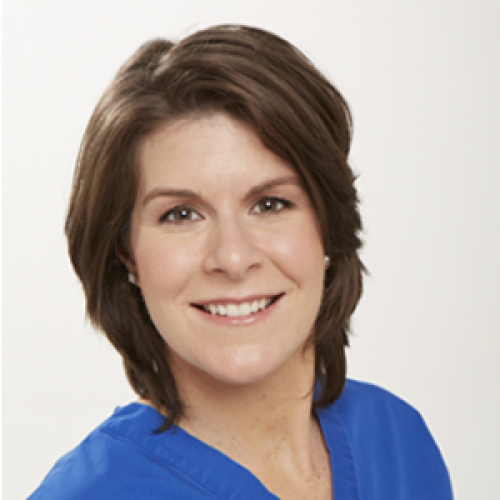 After obtaining a doctorate in dental medicine at McGill University in Montreal (2007), Dr Sylvie DiLullo completed a multidisciplinary residency at Mount Sinai Hospital in Toronto (2008). She then obtained a post-doctoral diploma in Oral and Maxillofacial Surgery and Anesthesia while completing a Masters in Science at the Faculty of Dentistry of University of Toronto(2013). She is a Fellow of the Royal College of Dentist of Canada and an active member of the Canadian Association of Oral and Maxillofacial Surgeons (CAOMS). She is part of a line of Oral and Maxillofacial Surgeons, as she is the niece of Dr François Riendeau and the daughter of life member (CAOMS) Dr Lino DiLullo. Dr. Di Lullo completed a Bachelor of Science degree in physiology and biochemistry at McGill University in 1974, after which he obtained his doctorate in dental surgery (DDS 1978). Following a one year multidisciplinary residency at the Jewish General Hospital in Montreal, he practiced general dentistry for one year. 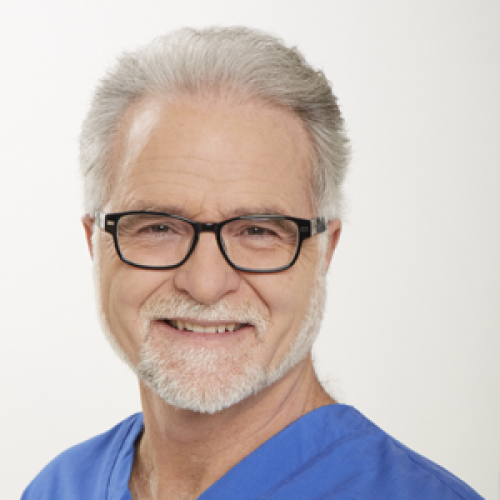 In 1983, he obtained his post-doctorate degree in Oral and Maxillo-Facial Surgery at the SUNY in Buffalo, N.Y. His many years of practice in this field have conferred upon him a vast experience in dento-alveolar surgery, dental implants, bone and soft tissue grafts and pathology. He continues to offer surgical services in his private practice and at the Santa Cabrini and Maisonneuve-Rosemont Hospitals. He is currently an active member of the Quebec Association of Oral and Maxillo-Facial Surgeons (ASCBMFQ) and lifetime member of the Canadian Association of Oral and Maxillo-Facial Surgeons (CAOMS). Through the course of his notable career, Dr. Di Lullo has supported many of his colleagues in their pursuit of perfecting implant treatment and in so doing, directly contributed to the development of the most recent surgical techniques in this field. While he continues to serve his colleagues and their patients within a flourishing practice, Dr Di Lullo is also a clinician educator at the Faculty of Dentistry at McGill University.